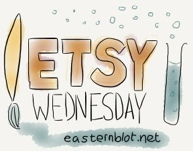 Another week, another scientifically themed product on Etsy. This one’s… different. 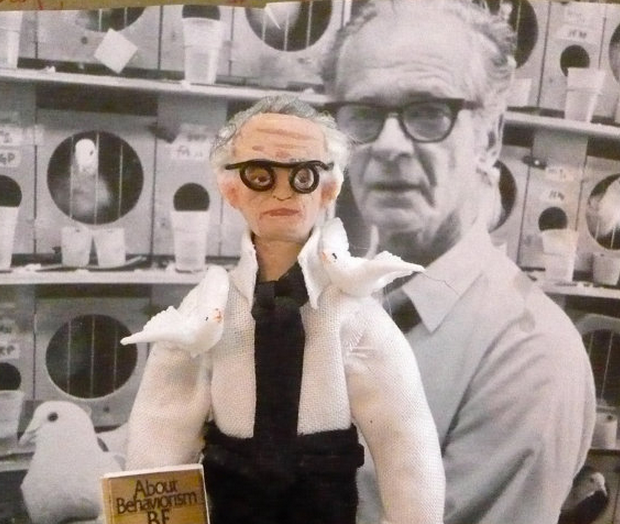 It’s a doll of BF Skinner, with pigeons. Skinner is famous for inventing the “Skinner box”, in which animals (usually pigeons) learn the correlation between pushing a button and receiving a food reward. His other pigeon-related work involved developing a pigeon-guided missile for World War II. Also available, from the same store: Marie Curie, Galileo, and Pavlov.